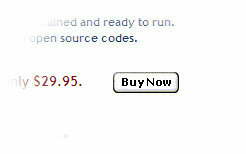 Click the Buy Now button next to the package you wish to purchase. 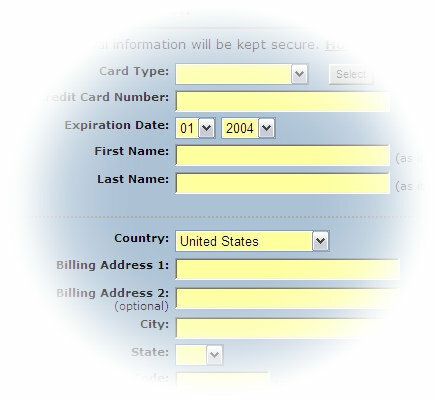 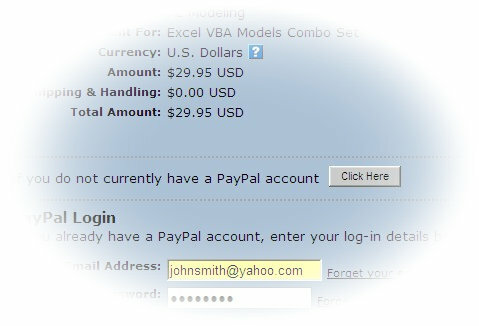 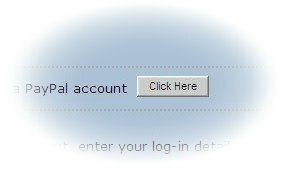 Upon the success of the payment transaction, you will be taken to a download page. 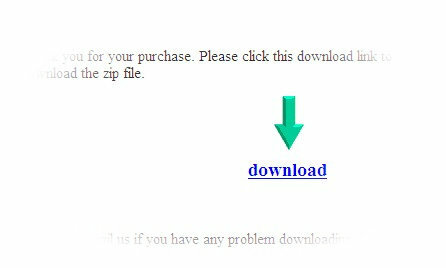 Click the download link to download the product.